We know too many people with hearing loss and chronic tinnitus, which is a constant ringing in the ears. No one wants these problems, but many get them because we’re all exposed to extremely loud noises. The louder the noise, and the longer you hear it, the more likely you are to experience hearing damage. When you have to shout to the person next to you just to get your point across, you’re in an area where the noise is so loud that it could literally hurt your ears. 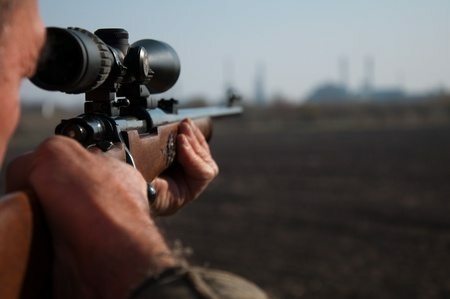 Hunters, police, soldiers, and musicians especially need to protect their hearing. Gunfire and explosions are loud. Guitars and amps “cranked up” make some concerts painful on the ears. Have your ears ever felt “clogged” for a couple hours after hearing loud noises? That’s a short term effect of exposure to loud noises while shooting at a gun range or attending a rock concert. Your ears may feel “full,” like there’s some pressure in them. You may experience tinnitus (ringing in the ear). Occasionally, you can even feel dizzy. These are signs that your ears need better protection from loud noise. Obviously, a long term effect of exposure to loud noise is hearing loss. People tend to lose the ability to hear high pitched sounds, like women’s voices. You’ll be at party with people talking around you and have a hard time understanding what they’re saying. In addition, your personal range of sounds—from soft to loud—decreases, so you’re not able to hear everything you used to be able to hear. ESP America (Electronic Shooters Protection) makes digital hearing protection devices and custom molded earplugs. Serious hunters, shooters and musicians choose ESP America because our products are the top-of-the-line when it comes to hearing protection. Since our earplugs are custom molded to an individual’s ear shape and size, buyers appreciate the precise and comfortable fit. 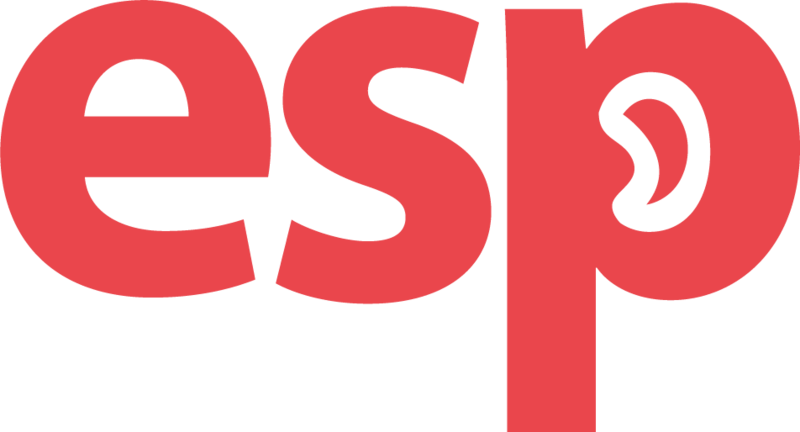 You can see ESP’s products here. Hear that? That’s the sound of a contest being held! If your ears exposed to excessive noise, then we need to have quality protection. Did it stop? I am having the same problem after a gun range.